In the Kingdom of God, children are not things to be managed or projects to be completed. They are full persons: with emotions, opinions, wills, personalities, and a capacity for relationships as complex as you and me. Children are created in the image of God and contributors to God's glory in our world. In fact, Jesus says that children are a better fit for his kingdom than you or me. 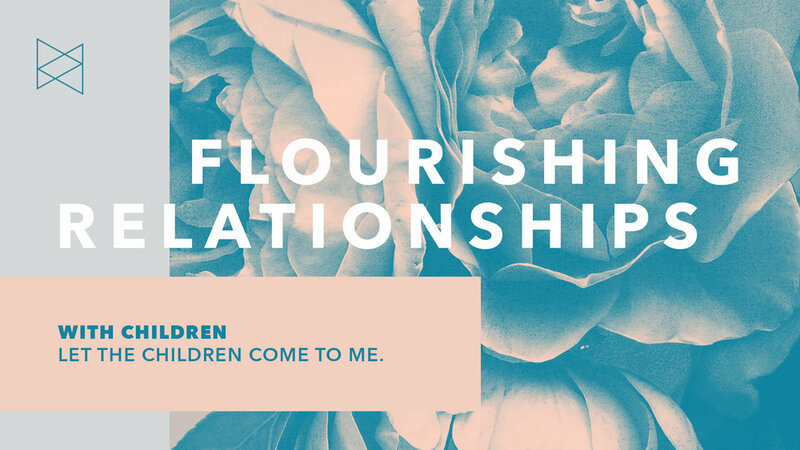 If we want to enter God's kingdom, then we need relationships with children.